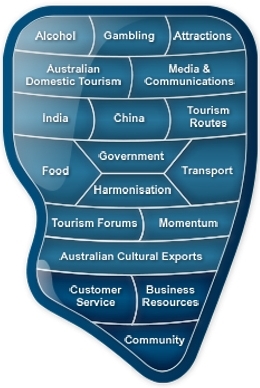 The Tourism News Government page explores the multilateral nature of tourism governance. Photo: The scene at Dreamworld, Queensland, that left four people dead in October 2016. The park refused to provide evidence of any safety assurance systems to inspectors in 2012.